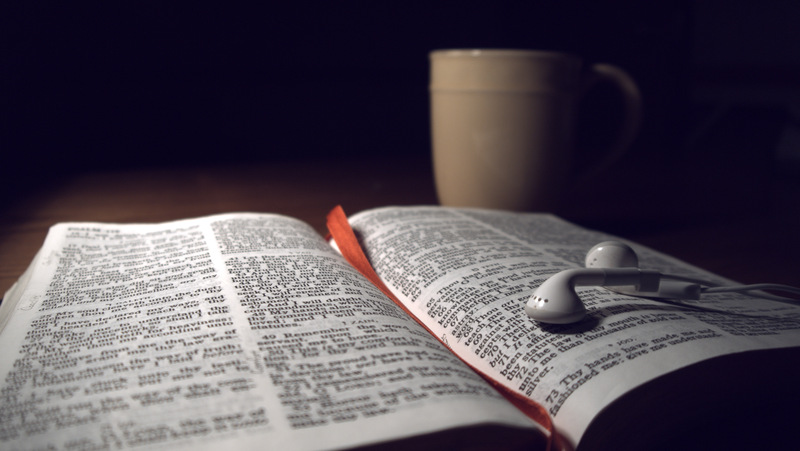 S (Scripture): Hebrews 11:1 Now faith is being sure of what we hope for, being convinced of what we do not see. 2 For by it the people of old received God’s commendation. 3 By faith we understand that the worlds were set in order at God’s command, so that the visible has its origin in the invisible. O (Observation): Faith is described as believing in things unseen. The people of God had no direct contact with God, but have seen the effects of God’s creative energy in the world, throughout the ages. Creation itself was believed to have come into existence through God’s spoken word. The author draws on the faith of God’s people to carry them through difficult circumstances. A (Application): Another school shooting. Really?!?!? What the hell is wrong with us? Pain. Suffering. Gut-wrenching disgust. Anger. Frustration. Sadness. Vengeance. 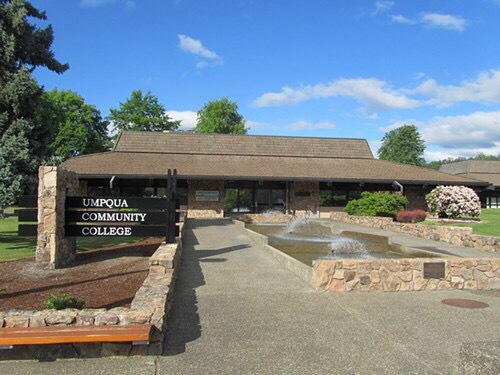 The people in and around Umpqua Community College in Oregon have had their lives turned upside-down due to a disturbed young man who opened fire in the school the morning of Thursday, October 1, 2015, killing several and injuring more. What do we make of this? What is our response? Faith. Well, not at first, maybe. Those other feelings I listed above may come to us first, before we can get to faith. We can easily get lost and frustrated and lose sight of the God who is unseeable. Nadia Bolz-Weber came to Nashville yesterday, and reminded us during a Q & A session that sometimes, when we are so frustrated and start to lose faith, that others in the body of Christ just might have to believe for us in those times. I’m reminded that while we cannot see God directly, we can see God through responses to disasters, like shootings and natural disasters. 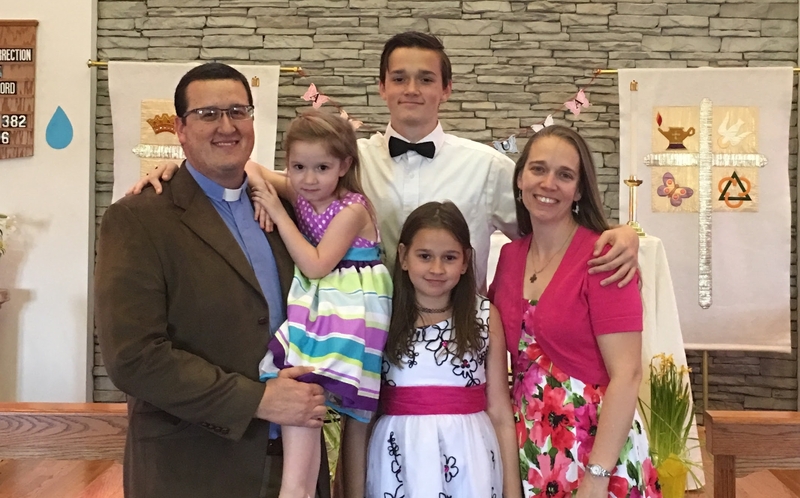 People coming together for healing and comfort…somehow, God finds us in the community. And the unseeable God starts to take form again…in a friend, in a police officer, in a church responding with a prayer vigil in Oregon, and maybe in your hometown. Faith is believing in things unseen. But sometimes, I need to see it. And sometimes, I need others around me to believe for me, when I cannot. I give thanks for a God who sees us through the crap that comes into our lives – a God willing to get neck-deep in this stuff with us – to carry us through. A God willing to go to the cross for ALL people. What are your feelings today, in light of this shooting? Where is God in the midst of the responses? How is your faith today? P (Prayer): Lord, help us to see you in spite of this tragedy in Umpqua Community College. We pray for the victims, that their families might be comforted…we pray for the shooter, that your love overcomes the evil that resides in his soul. Amen. This entry was posted in Digging Daily and tagged Faith, God, School, See, Shooting, Umpqua. Bookmark the permalink.